We all know: The way is the destination! Here at the mountain restaurant Nordic Ski Center on the Alpe di Siusi we do not agree 100% … We think that our restaurant at the mountain station is for all visitors an ideal destination on the Alpe di Siusi in the South Tyrolean Dolomites – summer and winter! 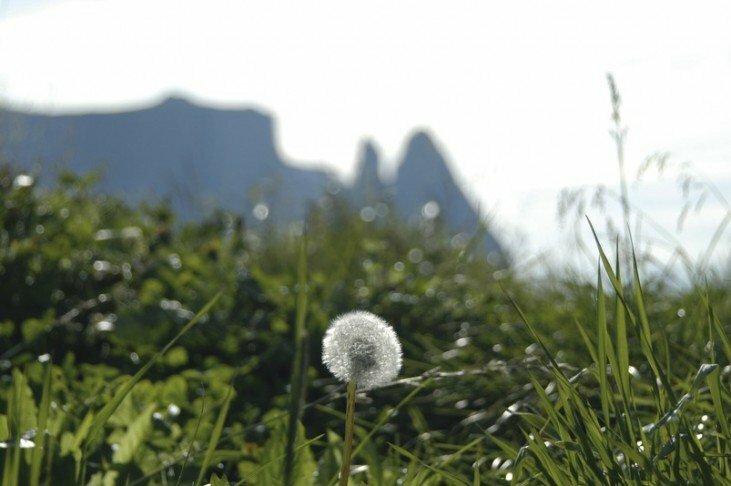 But of course the Alpe di Siusi has a cornucopia of beautiful destinations to offer. Impressive natural wonders, breathtaking panoramic views and historic attractions line the many trails. As a dense network of numerous hiking trails crosses this natural paradise. Very impressive, for example, are excursions to Mount Sciliar, or the circuit trails around the Sasso Longo, the Sasso Piatto and Mount Bullaccia. But also a hike to the summit of the Sasso Piatto is an unforgettable experience. Great about this tour is the fact that even inexperienced people without climbing ambitions can dare to conquer this summit. Other trails on the Alpe di Siusi are theme-related and offer many informative insights into nature, landscape and people. 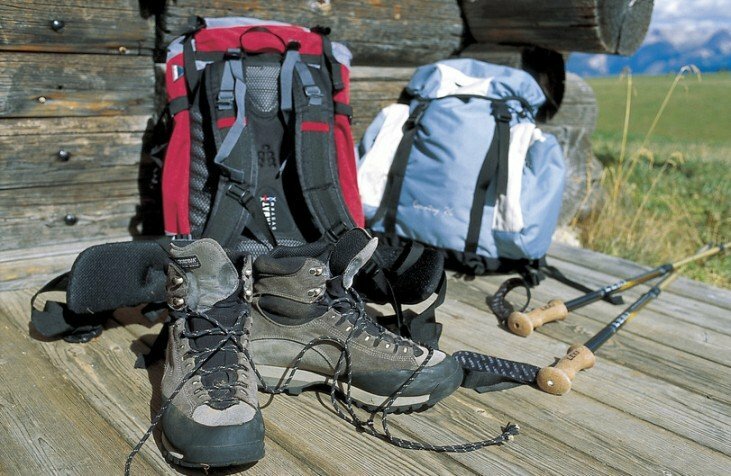 On themed walking paths hikers can discover interesting facts at every step! So you can, for example on the geologists’ trail, learn about the geological history of the World Heritage Site. Get a little taste of the Middle Ages on the Oswald von Wolkenstein Path that leads to the ruins of Castle Hauenstein. Hikers can walk in the footsteps of the Sciliar Witches or explore the nature park Sciliar-Catinaccio. 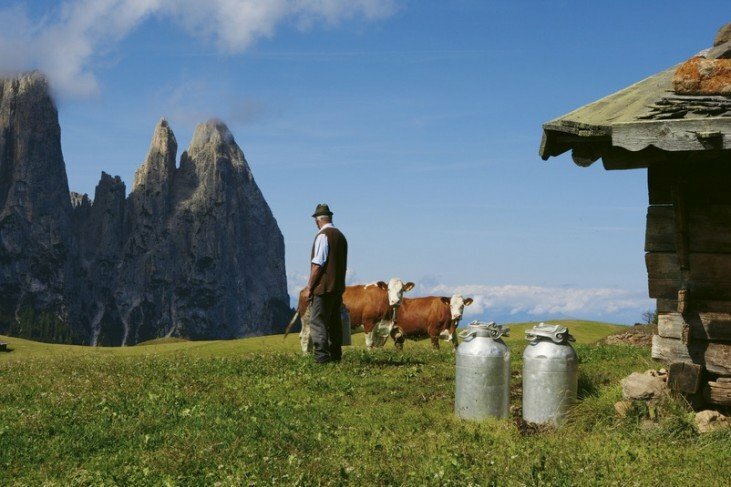 A trail without inn is like a life without friends – Let’s go to the mountain restaurant on the Alpe di Siusi! As mentioned earlier, our restaurant Nordic Ski Center is ultimately an ideal destination after having explored the wonders of the Alpe di Siusi. Come in, sit down and let yourself be pampered by our team. Finest pastries and cakes taste great with a cup of coffee. Hearty South Tyrolean specialties fill up your energy reserves after an active day out in nature. The Nordic Ski Center – your best destination on the Alpe di Siusi.